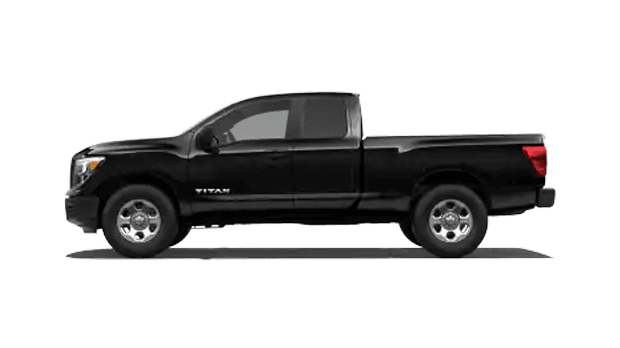 Our new and used Nissan dealership in San Jose, California, has 2019 Titan pickup trucks in stock, so if you're looking for a vehicle that can tackle your towing needs, supply you with on-road peace of mind and tackle whatever the road throws in your path, drop by for a test drive! 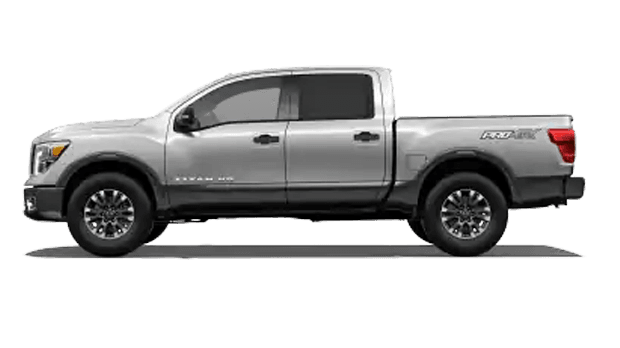 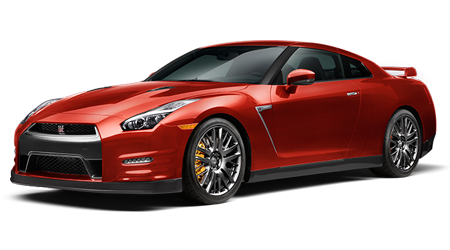 From its 5.6-liter Endurance® V8 engine and 9,660-pound tow rating when properly equipped, this new car for sale is the commanding pickup you've been waiting for. 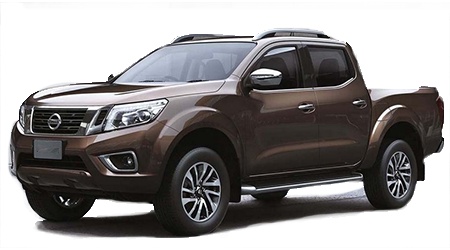 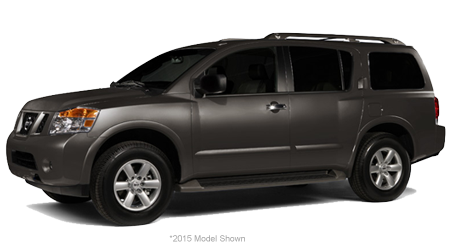 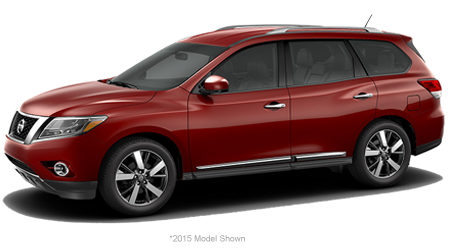 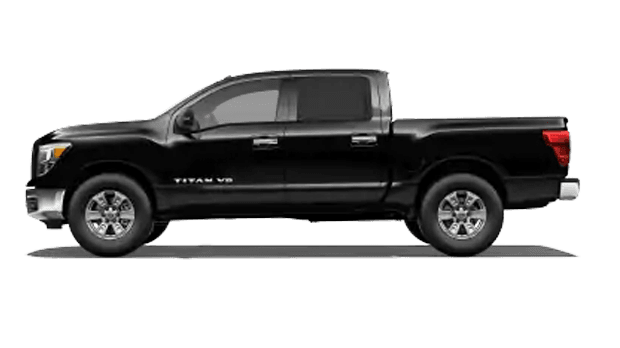 Don't drive just any vehicle; secure a ride that enables you to stand out from the crowd, make your way over from our Nissan dealer that serves Santa Clara, CA drivers to learn about the trim models that are a part of the 2019 Titan family. 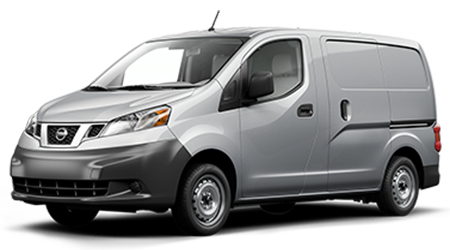 This ride's 7-pin in-bed wiring harness and Utili-Track Channel System help you safely transport items, as does the innovative Tow/Haul Mode. 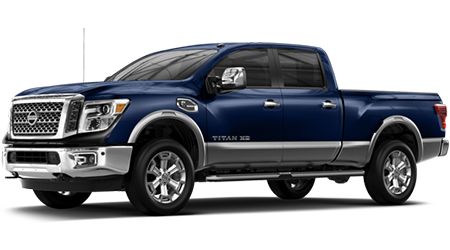 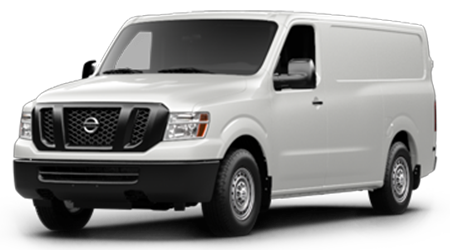 With 394 pound-feet of torque, the Titan easily stands up to the demands of the road. 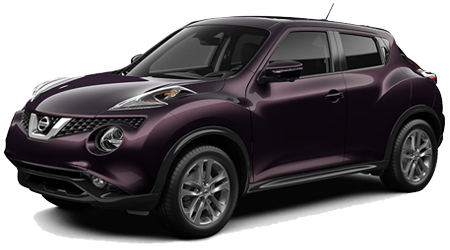 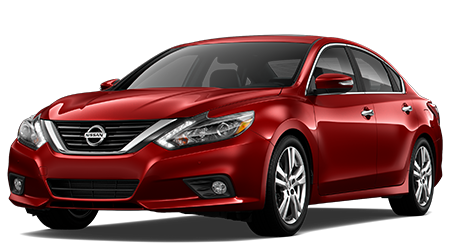 Shop the model lineup with help from our interactive website and don't hesitate to use our online form when you're ready to book your test drive. 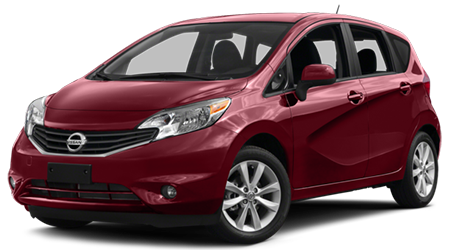 You can easily find unfamiliar destinations, see what's happening around you and change lanes with confidence. 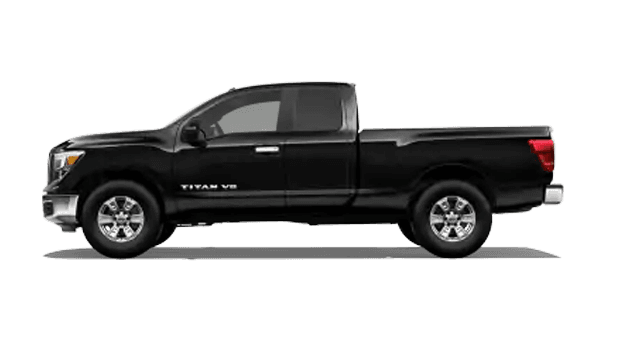 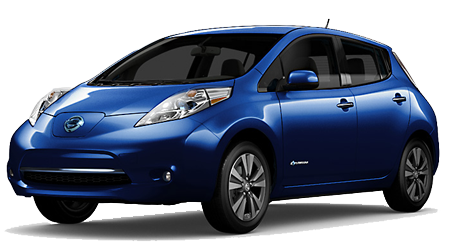 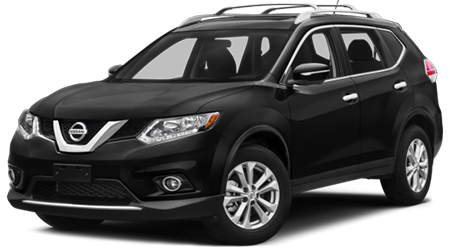 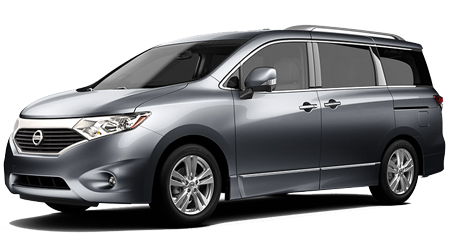 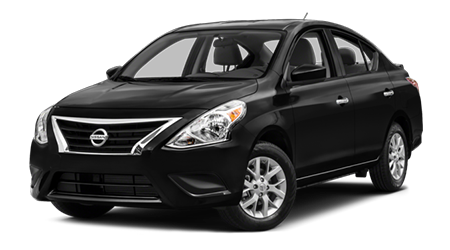 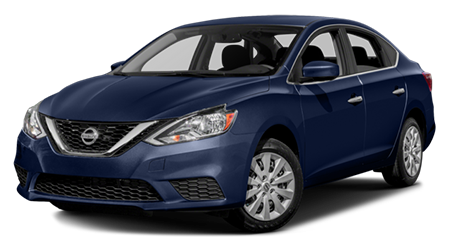 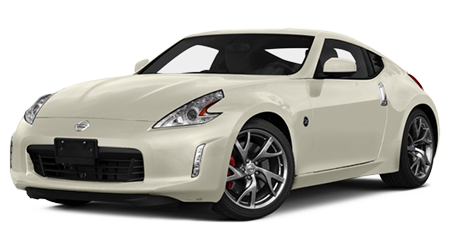 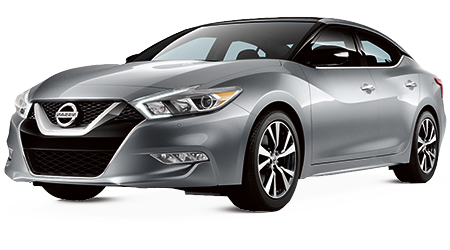 Our Nissan sales department is familiar with all the systems that this program has to offer, so don't hesitate to get in touch with our Premier Nissan of San Jose professionals to learn more about the ways the Titan provides peace of mind. Hit the roads of California with a commanding vehicle that caters to your entertainment needs, opt for a Titan from our auto dealership near Morgan Hill today. 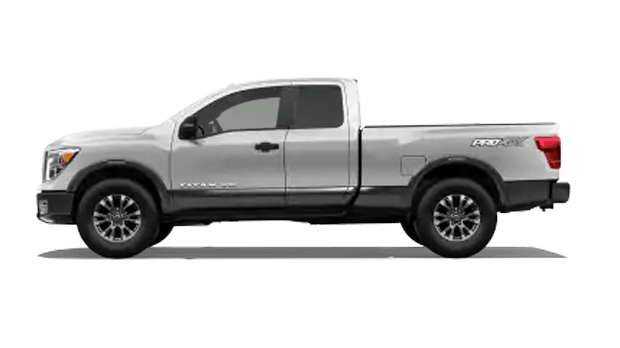 This eye-catching new pickup features smartphone connective and a Fender® audio system so that all passengers can enjoy a long road trip. 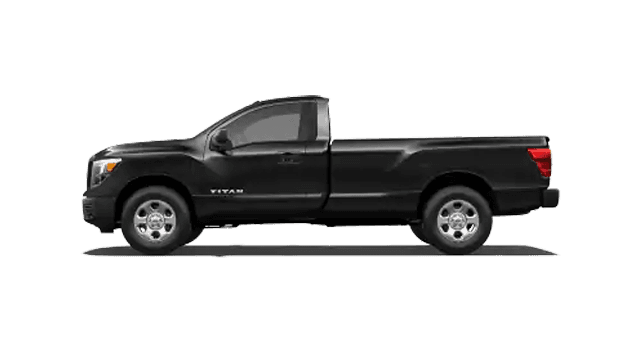 With help from the Zero Gravity seats, 120-volt power outlet and dedicated rear vents, all can stay comfortable and connected while cruising in a Titan. 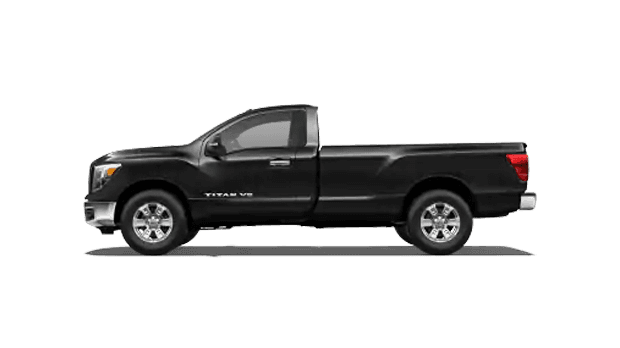 Let our staff help get you behind the wheel of the trim model that suits you, apply for our dealership's financing services here on our website before making your way over to see us. 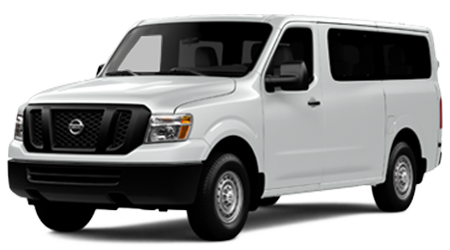 We look forward to introducing you to this family-friendly pickup and going over all the benefits that come from owning one!